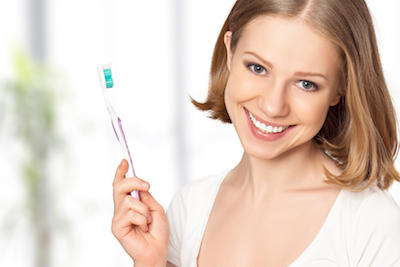 Palos Hills Dentist | Do You Brush Your Teeth Too Much? • All of the toothbrush components are safe for use in the mouth. • Bristles are free of sharp or jagged edges (a soft-bristled toothbrush helps prevent the wearing down of enamel). • The toothbrush can be used to provide a significant decrease in mild gum disease and plaque. Scheduling regular orthodontic cleanings and exams with our orthodontist will keep your mouth healthy. Contact our office today to schedule an orthodontic consultation.